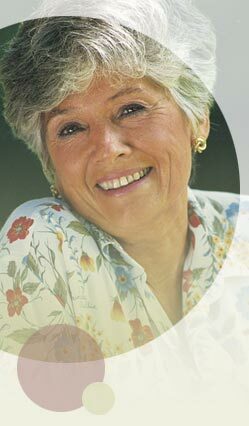 A physician for healthy, comfortable menopause. Menopause is an important milestone in a woman’s life, but it can come with unpleasant symptoms. Dr. Dickerson provides highly personalized menopause wellness care with an emphasis on education and options for helping you make this transition with energy, good health and minimal disruption to your life. Whether you choose treatments such as prescription or alternative medicine, you’ll get customized solutions for your changing health needs. Menopause symptoms like hot flashes, mood swings and other symptoms can be controlled... and in a way that makes sense for you.